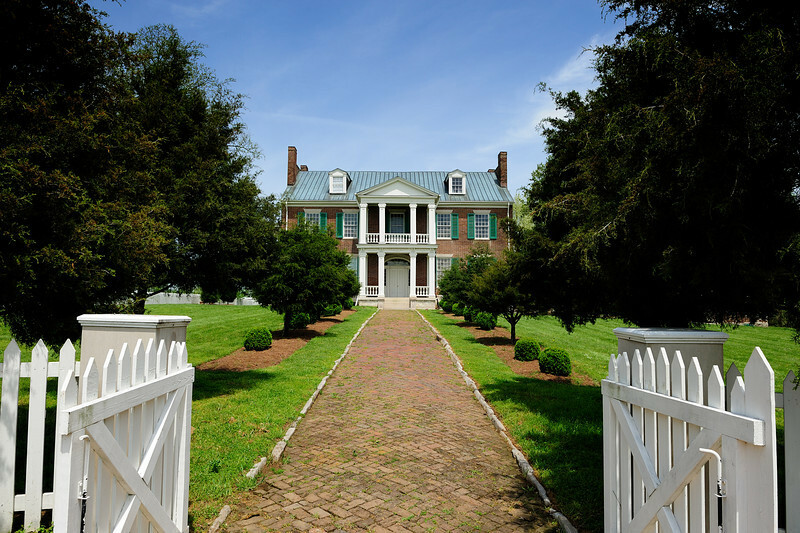 Carnton Place in Franklin, Tennessee. A wonderful old home that was used as a Confederate hospital in the Civil War. There are still blood stains on the old wood floors in the grand mansion.